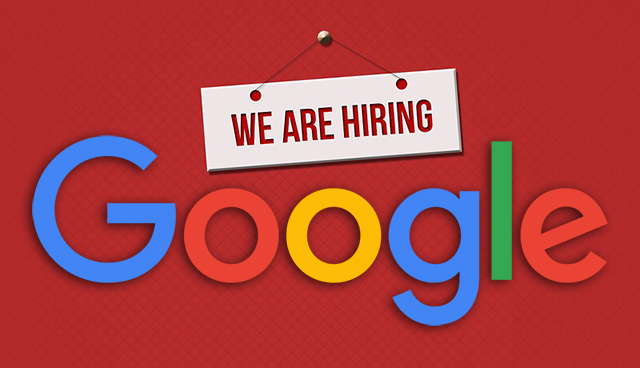 Google is looking to hire more Webmaster Trends Analysts to help out with communication between Google and webmasters, amongst other tasks. Google's John Mueller announced it in a webmaster hangout at the 67:52 mark. He said they are looking to hire more people like him, who want to talk "about the web and kind of moving things forward." We are still looking for more Webmaster Trends Analysts, like me, who are interested in joining Google. So if you are a developer, if you have developed some web sites, if you are into SEO, if you are interested in talking about the web and kind of moving things forward, feel free to drop me a note and I can send you the links for that. A bit over a year ago, they were also looking to hire for this position. It takes a certain type of personality to last long doing this job, so you got to commend John, Gary and friends for sticking it out so long. It does not look like the job that Danny will be doing but I suspect there is some overlap. So if you want to apply, reach out to John Mueller on Twitter or Google+. Update: Here is the job application, which shows the job is based in Zurich.